Authentic natural wood construction kits. The "open book" (19360) is an ideal supplement to the authentic construction kit. 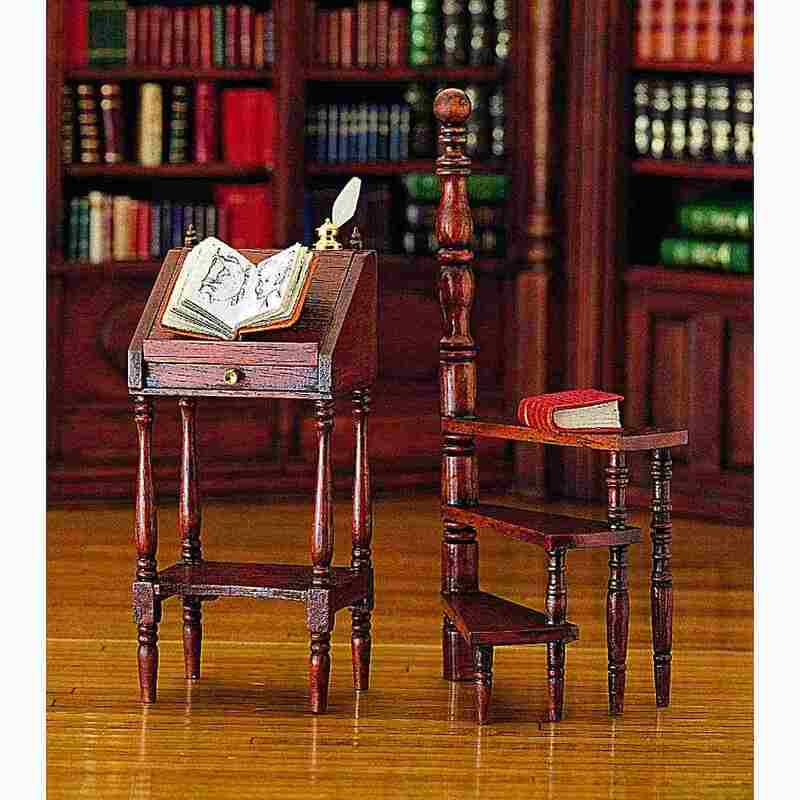 The book - and much more - can be found in the "Miniatures" department of our "Furniture store".